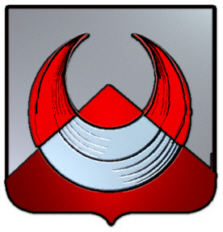 Coat of Arms: A shield divided per chevron silver and red charged with a crescent counterchanged. Motto: Crescit sub pondere virtus. Motto Translated: Virtue thrives under oppression. 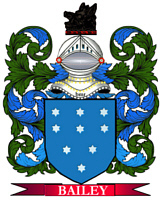 Spelling variations of this family name include: Chapman, Chappman, Chepman, Cheppman and others. First found in Cambridgeshire where they were seated from very ancient times, some say well before the Norman Conquest and the arrival of Duke William at Hastings in 1066 A.D. Some of the first settlers of this family name or some of its variants were: Francis Chapman, who settled in Virginia in 1623; followed by Anne in 1623; Benjamin in 1674. George Chapman, who settled in the Barbados in 1635; Henry Chapman, who settled in Jamaica in 1684.